Regatta Granites India is a leading Royal Green granite supplier and exporter from India. In multiple finishes, it offers Royal Green granite products at competitive prices. Apart from standard sizes and thicknesses, Royal Green granite products are offered in customized dimensions as per the choice and requirement of customers. 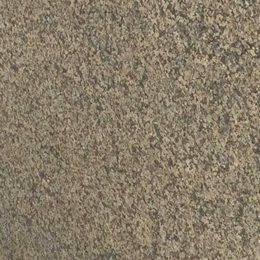 This granite is quarried in North India and features grey and green spots scattered all over the pinkish brown base. Wavy patterns of green and other shades further enhance its beauty.